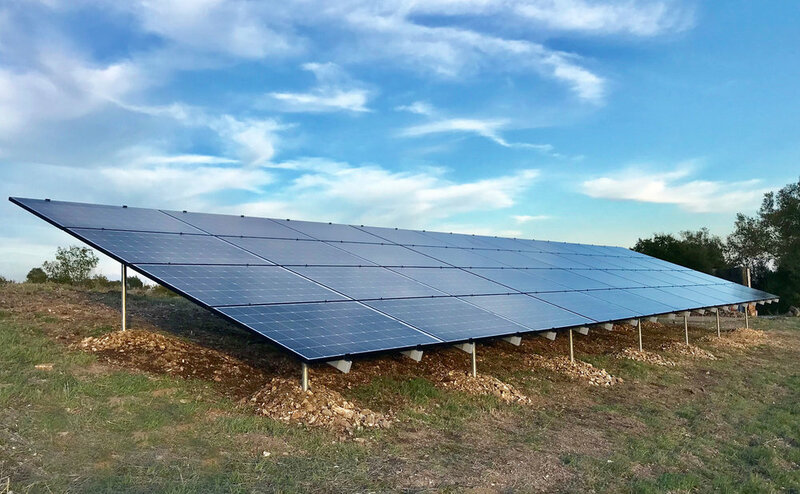 Whether looking to offset or eliminate their electricity bill, clients look to All Terrain Solar for the design, installation, and maintenance for the most challenging and technical solar projects. When creating their own energy clients may consider battery systems for storage. Energy storage provides peace of mind for future needs and increased self-reliance. The prevalence of electric vehicles is increasing and All Terrain Solar is at the forefront of providing EV Charge Stations for home use. All Terrain Solar is locally owned and operated by Shaw Leonard, a California C-10 Electrical Contractor. During his 10 years in the industry Shaw has installed hundreds of PV systems, energy storage systems, and EV charge stations throughout Santa Barbara County. 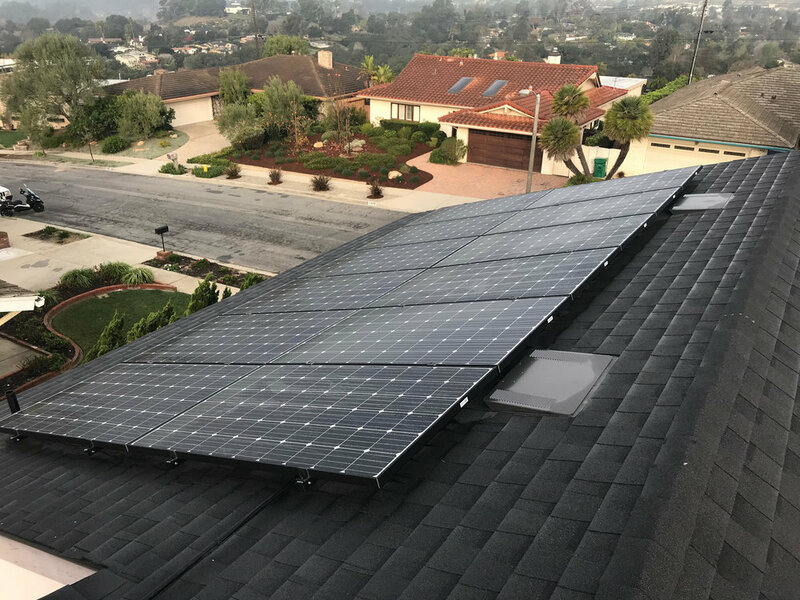 Shaw founded All Terrain Solar with the goal of providing the highest quality installation and he personally takes pride in every system his company installs. All Terrain Solar only installs the most powerful, efficient, and reliable products in the solar industry. We will provide the best for your home and your family.